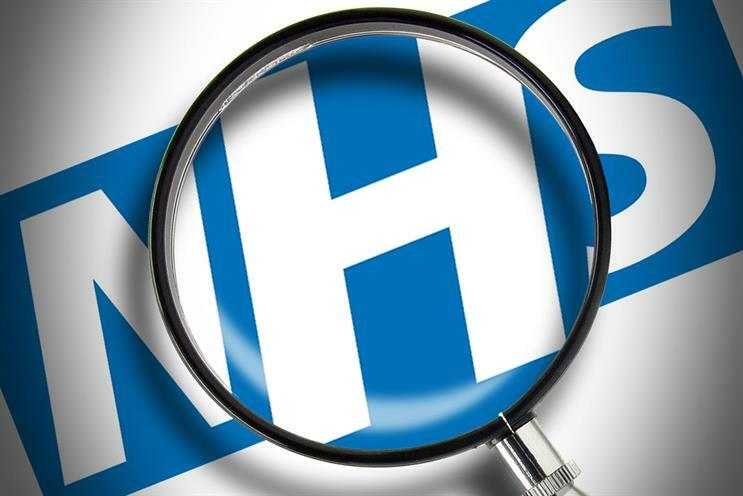 The Government Procurement Service (GPS) has invited companies to tender for a new Digital Services framework agreement worth £40 million over its short nine-month initial duration. Although the contract has the provision for a 12-month extension, the Government appears keen to keep the "first iteration" of the framework agreement to a minimum and to "quickly make changes for the second iteration". The GPS said it estimated 20 large and 10 smaller projects would run concurrently in the first iteration. Beyond this period it will continue to refresh the supplier framework at six to 12 month intervals "depending on demand and/or availability of new services". Agencies with lots of experience of working with data and building and developing websites are expected to tender for the framework, alongside more conventional software companies such as IBM and Cerco. The initial framework will consist of a single lot covering a range of eight capabilities, including software engineering, product development and front-end design, and a variety of linked roles such as developer, delivery manager and technical architect. Suppliers do not need to possess all of the capabilities in order to tender for the framework. The framework agreement has an expected start date of 24 September and is the first of its kind for public sector digital services procurement. Central government departments, their arm's length bodies and agencies, non-departmental public bodies, NHS bodies and local authorities will be able to use agencies on the framework. The deadline for the submission of tenders is 7 August 2013.